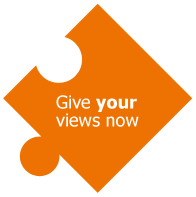 Parent View is Ofsted’s on-line questionnaire that allows parents and carers to give their views on their child’s school at anytime of the year. Ofsted will use the information to help make decisions about which schools to inspect and when. The results will also be available to inspectors at the point of inspection. If a school has any concerns the headteacher/principal or the appropriate authority should write to Maria Dawes HMI, Principal Officer, Parental Engagement at Parentview@ofsted.gov.uk. If Ofsted suspects a particular survey for a school is being misused it will suspend the page presenting the results while it investigates. We want to encourage all parents and carers to give their views and would appreciate schools encouraging parents and carers to use our site by giving the Parent View web-address and logo on their newsletters and website –http://parentview.ofsted.gov.uk. 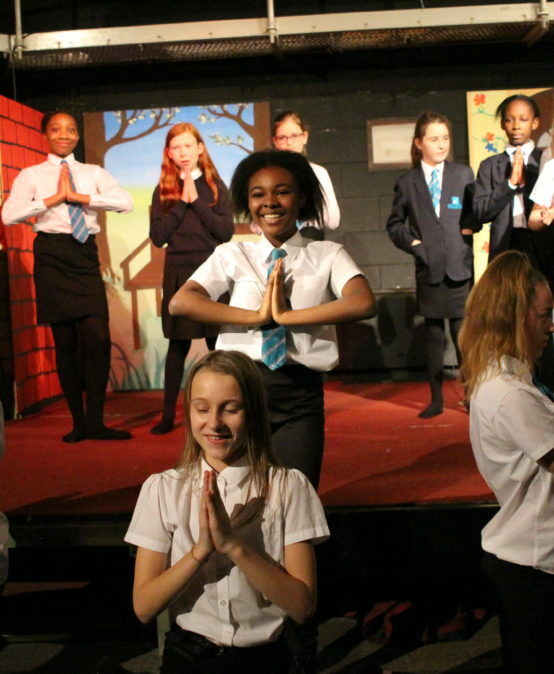 The logos and assets can be obtained by emailing enquiries@ofsted.gov.uk or through the inspection portal.